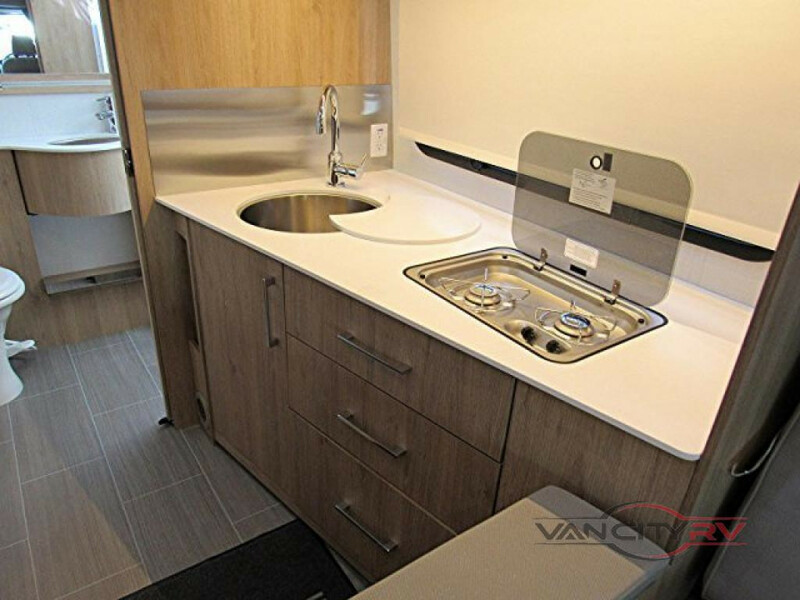 Whether you’re new to camping, or a veteran looking to simplify, the class B+ motorhomes for sale at Van City RV are an excellent choice. Class B+ motorhomes, also called “camper vans,” are a simple, easy solution for anyone who loves to camp. In this class B+ motorhome review we’ll take an in-depth look at some of the main reasons to choose a camper van. Take your camping experience to the next level of comfort and convenience. One of the significant benefits to the class B+ motorhomes is how comfortable and easy they are to drive. Because of the build, these RVs are similar to driving a van and are simple to maneuver into those cramped camping spaces. Many RVers will opt to tow a second vehicle behind their class B+ motorhomes for convenience use when at the campground, but if you decide to take the RV, it’s easy to drive, even in the city or winding mountain roads. Find out more about this Renegade Vienna class B+ motorhome. Because of the way class B+ motorhomes are built, there is little to no set-up time needed once you arrive at your destination! You’ll be able to pull into your campsite and start enjoying your vacation right away without having to worry. Plus, you’ll find plenty of overhead storage for everything you need for a relaxing weekend. 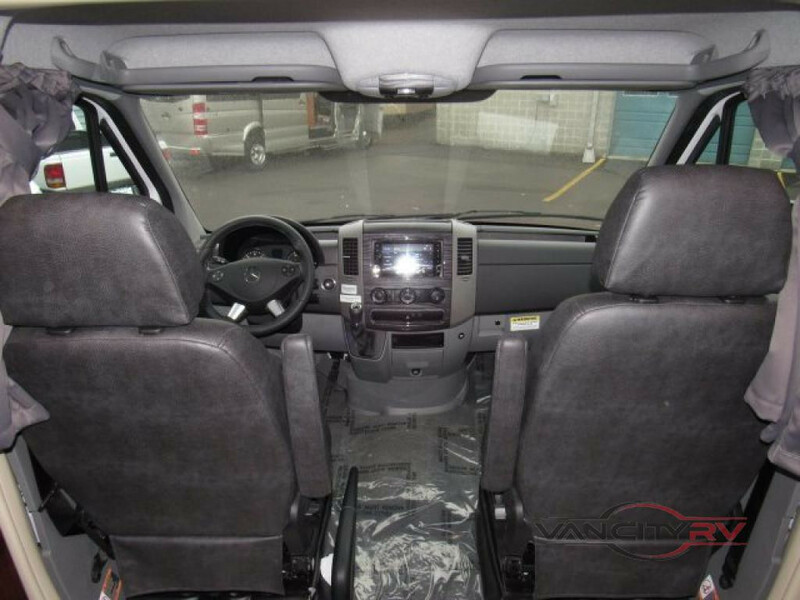 Drive home this Pleasure-Way Lexor class B+ motorhome from Van City RV today! There are many great brands of class B+ motorhomes available, so you’ll be able to pick and choose the amenities you need to make you feel at home. 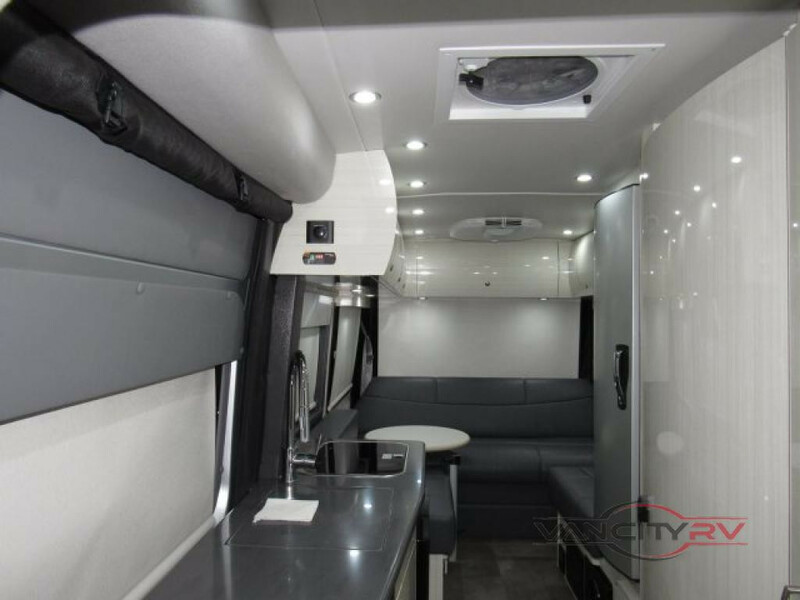 If you prefer a murphy bed for maximizing your space, stainless steel kitchen appliances, or plenty of cabinet space, you’ll find it available in the class B+ motorhomes. You can even get a full wet bath or outdoor shower! 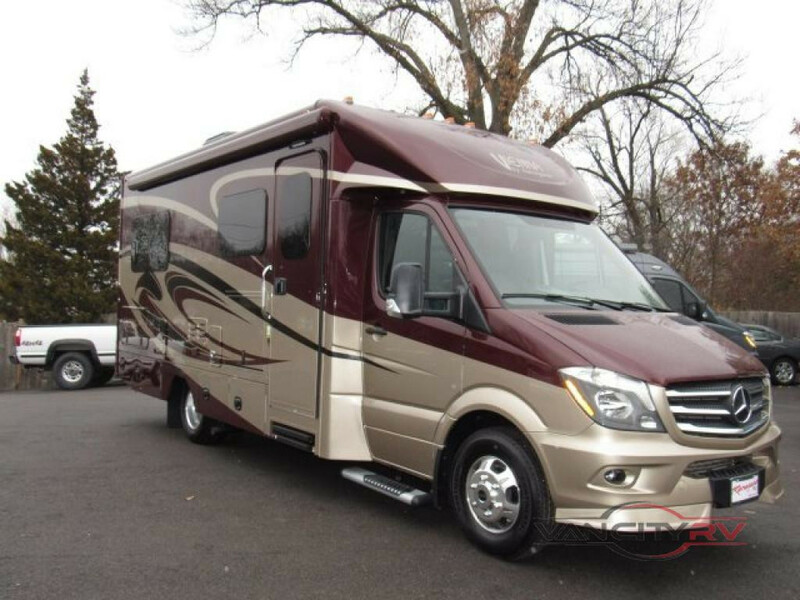 Take home this Leisure Travel Wonder class B+ motorhome for sale today! Are you ready to take home a class B or B+ motorhome? Stop by one of our four locations and see the new 2019 models by Chinook RV, Coachmen RV, EHGNA, Gulf Stream, Midwest Automotive, Pleasure-Way, Leisure Travel, Renegade RV and Roadtrek. Van City RV proudly offers high-quality RVs in St. Louis, Missouri; Kalispell, Montana; Las Vegas, Nevada; and Colorado Springs, Colorado, so contact us today! Class B Motorhomes Review: How to Choose the Right Camper Van for You! Renegade Villagio Diesel Class B Motorhome Review: Payments as Low as $748 a Month!